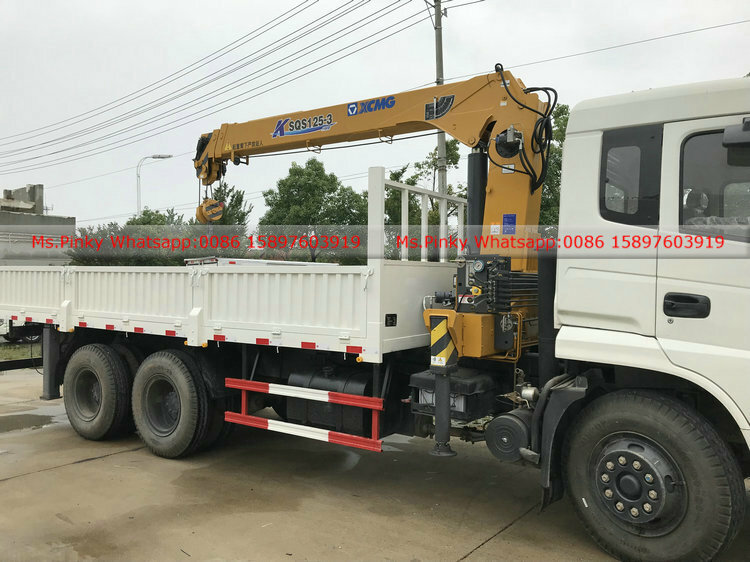 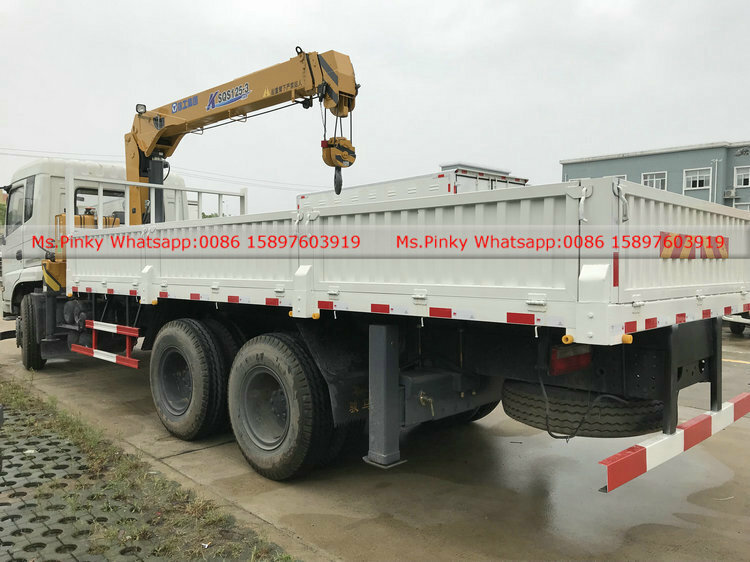 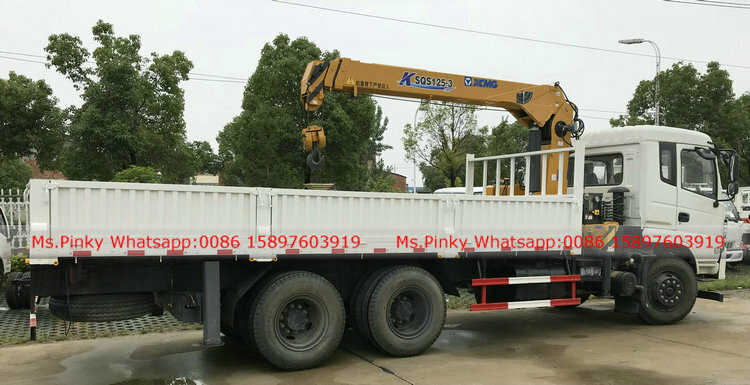 On May 26, 2018, our company produced Dongfeng Truck Mounted Crane exported to Mongolia. 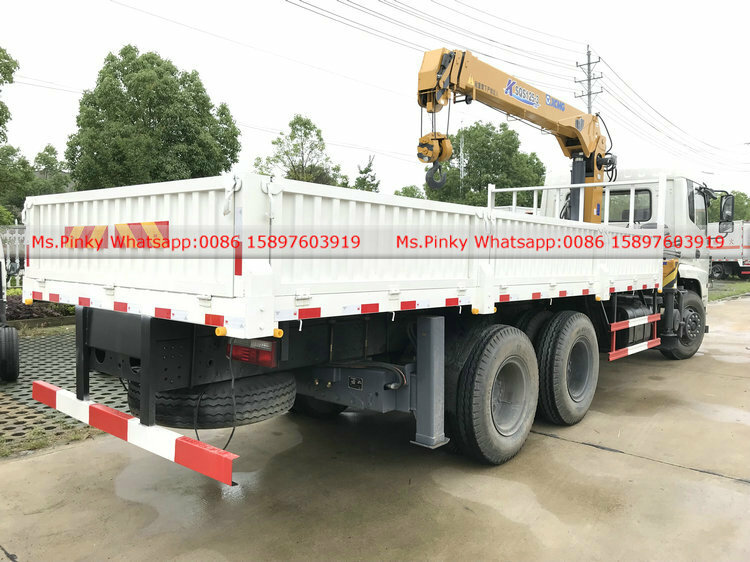 it is our cliend third order, they will lift and load glass at their factory. 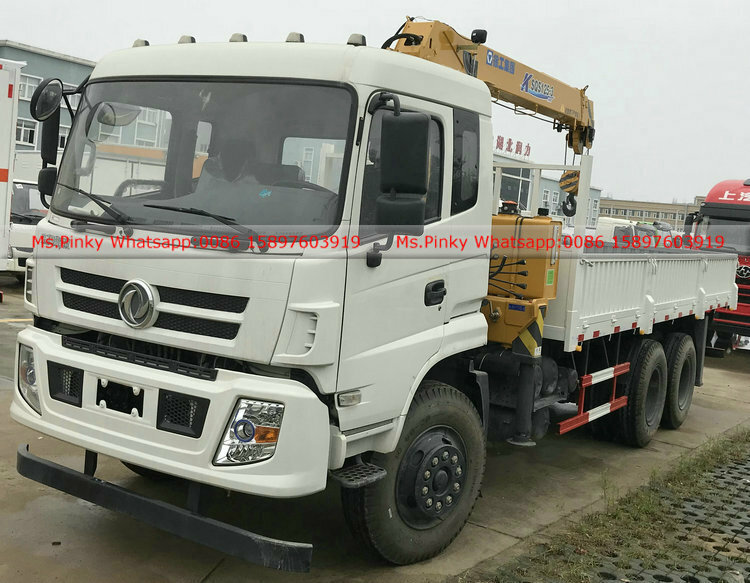 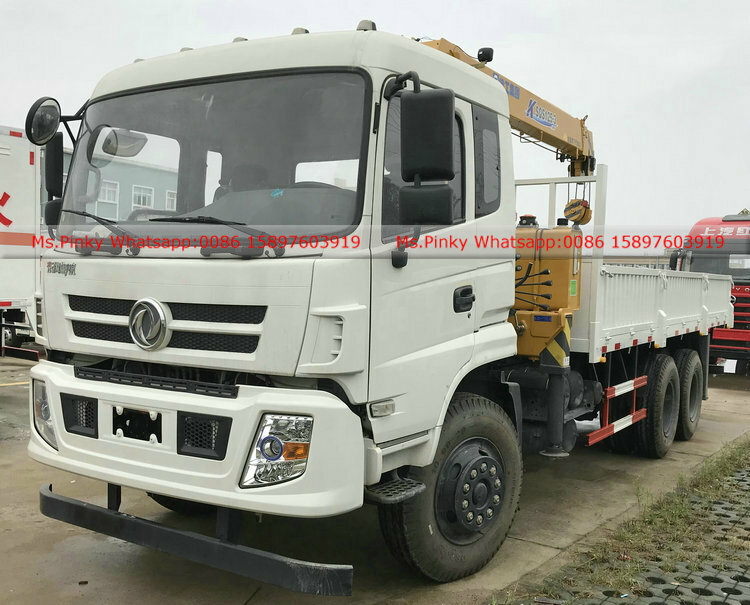 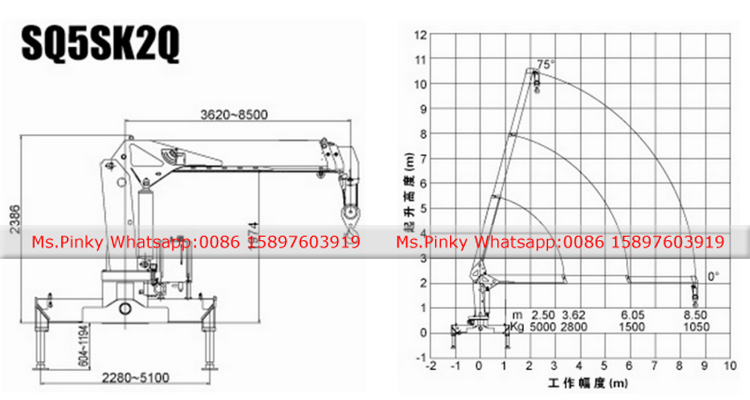 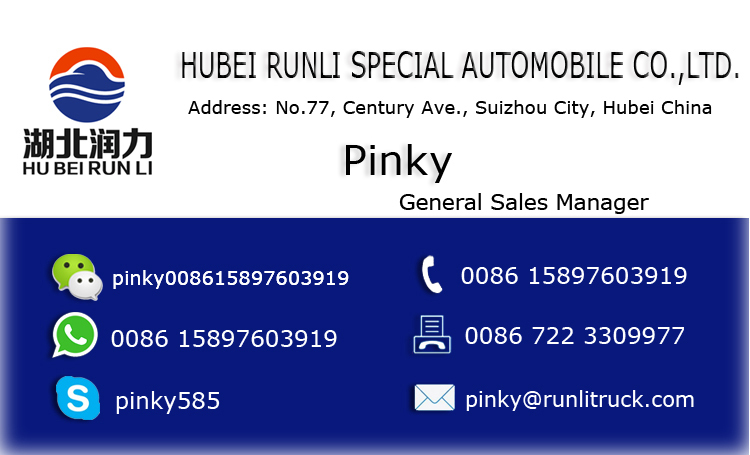 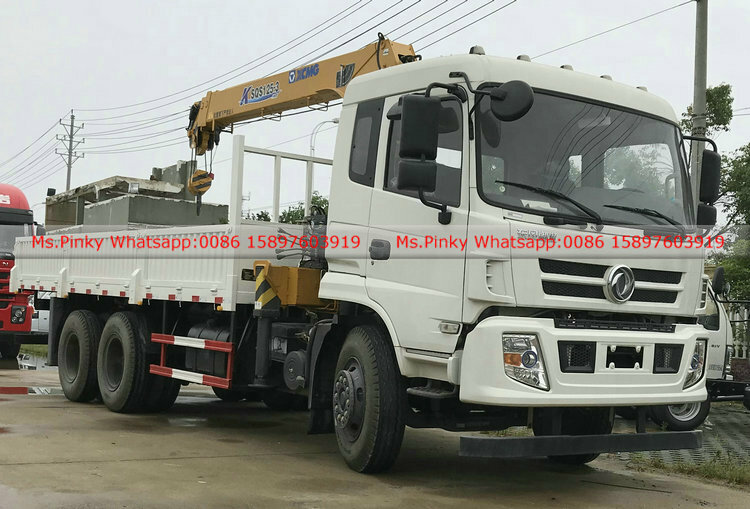 Dongfeng Truck Mounted With crane, Dongfeng New designed cabin, with air condition, 6*4 Dirving type. 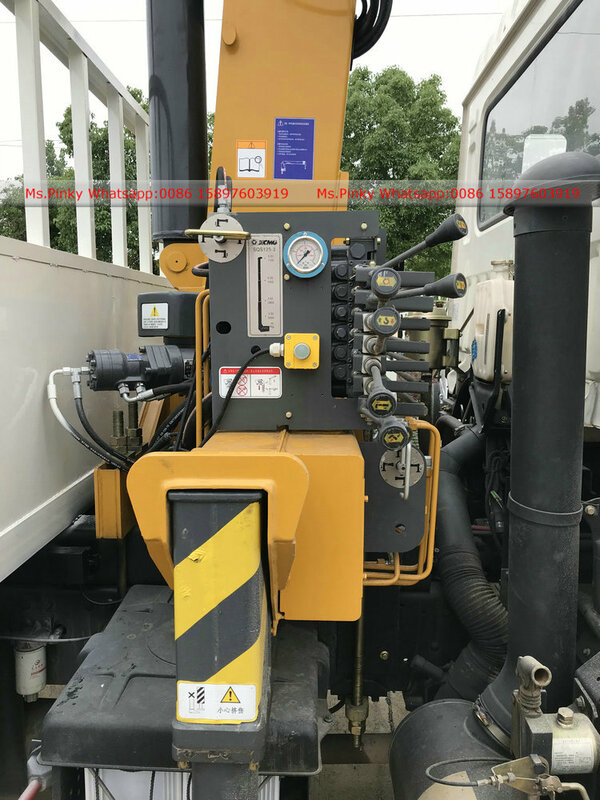 Cummins 210HP Engine, Euro 3 emission.